With over 25 releases under its belt, Fierce Animal Recordings is known for its serious yet quirky style of eclectic tunes, ranging from infectious tech-house to groovy techno. Since its low-key inception, its reputation has been growing steadily by word of mouth, with support and praise coming from all directions. 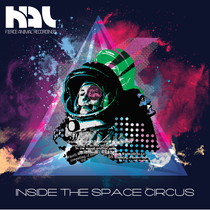 This month, the label gets set to release ‘DJ Hal – Inside The Space Circus’. For their debut label compilation, DJ Hal hits the decks to deliver a cerebral and supremely danceable live mix featuring tracks from the Fierce Animal back catalogue along with a selection of unreleased material. 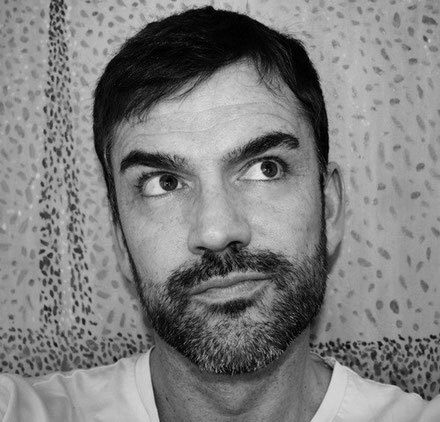 With over ten years releasing music and DJing across the globe, DJ Hal has played to crowds of 10,000 plus, beaches filled with movie stars and some of the best clubs the world has to offer. Hal gets his name from the malfunctioning genius super computer in Stanley Kubric’s movie 2001 A Space Odyssey, a nickname he picked up after blowing the minds of his long time compatriots Hardkiss. With his love of all things house and tech, he has entertained the Hollywood elite, with guest appearances at Pierre Cardin’s summer house, the Brazilian football team’s beach celebrations and movie premieres at Cannes. It’s out 23rd July.